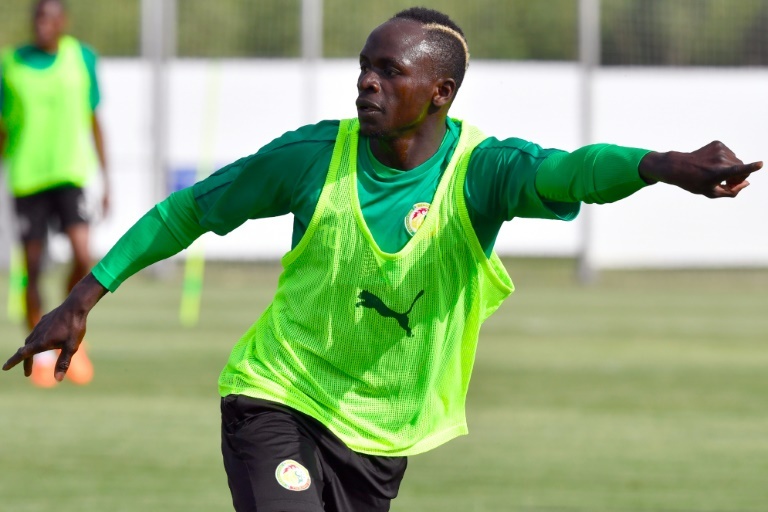 Senegal dangerman Sadio Mane says he has no intention of falling into Japan's "trap" for Sunday's pivotal World Cup encounter. Japan coach Akira Nishino said he plans to hound the star striker out of the game and is prepared to put three men on Mane if necessary. The Asian team will have some inside information on Mane from defender Maya Yoshida, a teammate at Southampton before the forward moved to Liverpool in 2016. "It is a pressure to hear them talk about me but it is a trap to be avoided," the 26-year-old Mane said on Saturday, beaming broadly. The livewire Mane said he had attempted to meet up with central defender Yoshida before their Group H clash in Yekaterinburg -- but to no avail. The two will be at close quarters come matchday and Mane said: "I know him very well, we played and trained together at Southampton and we used to chat together at the gym. "I asked him if he wanted to meet me but he said no. But he is a good guy and I appreciate him, he is just very, very professional and I know he will be doing his very best tomorrow -- as will I." With Japan and Senegal both winning their opening games, victory for either would virtually seal a place in the last 16 in Russia. Japan, who drafted in Nishino as coach just weeks before the World Cup, find themselves surprisingly top of the group after beating Colombia 2-1. But he is wary of the African side's pace and power. In Mane, the Africans have a player who can win a match on his own. "It is not just Yoshida, but all the players -- we are giving them information about Mane, though I am sure he will be in some duels with Mane," Nishino said. The Japanese were widely written off when Nishino was rushed in as coach in April following the sacking of Vahid Halilhodzic, leaving him precious little time to prepare for Russia. But Japan stunned 10-man Colombia and Nishino revealed that some of his players had wanted to settle for a draw after 45 minutes with the scores locked at 1-1. "But I said that we could win and we will win so we went for victory and that is why I gave them attacking tactics and that is why we are top of the group," said Nishino. "I always say the second match is the deciding match and we have to win, no matter who we play. We need to earn maximum points. Even if it is slightly risky we want to attack and try to win."